Oystermouth Castle . 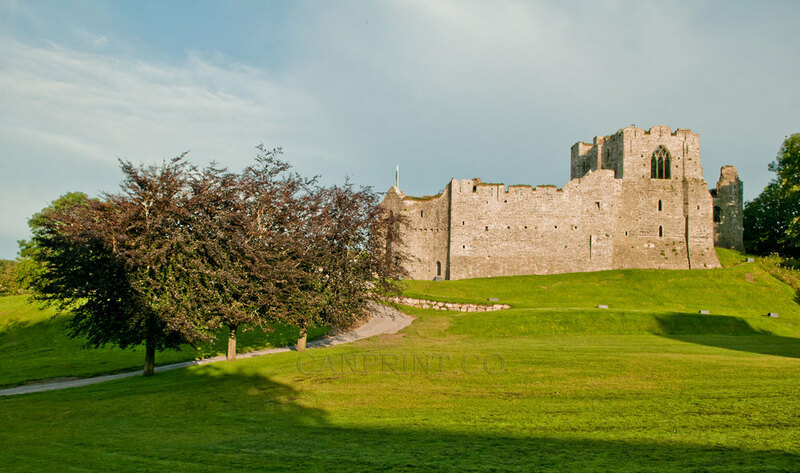 Situated on a forty foot high limestone ridge overlooking the pretty village of Mumbles Oystermouth Castle is a spectacular location. 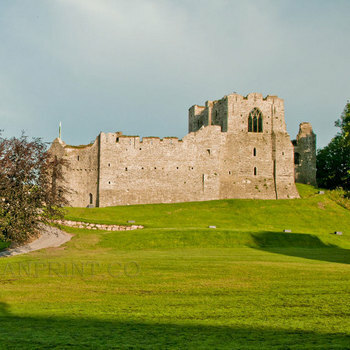 The earliest building remains at Oystermouth Castle, the keep in the central block, date from the early 12th century.